THe first pyramid of Egypt. A step Pyramid, built for Zoser by his architect Imhotep. 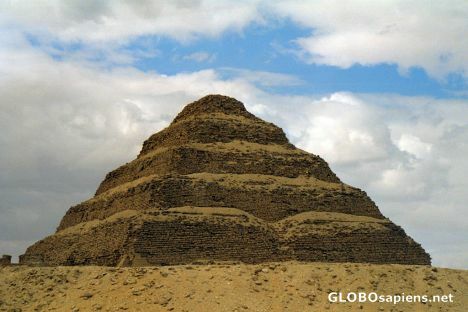 Not just another pyramid, ancient history is a mystery showing new discoveries and theories every year!